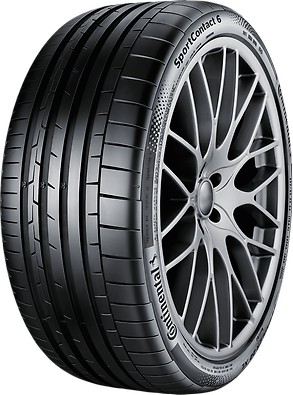 The new Micro Flexibility Compound ensures an optimum interlocking between tire and road surface. 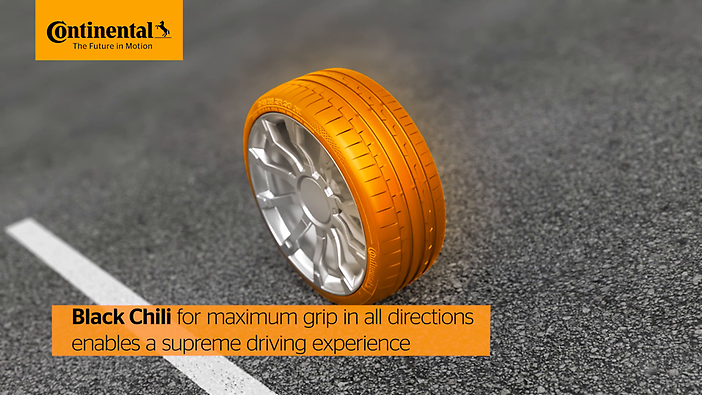 This guarantees better acceleration and shorter braking distances at high and low temperatures – in wet or dry conditions. The sophisticated Aralon350™ technology accelerates your vehicle safely up to 350 km/h. This newly designed strong Hybrid Cap Ply provides a controlled tire growth – even at highest speeds. Rating for the SportContactTM 6: "vorBILDlich Testwinner"
In their August issue, evo (UK) has published the annual Summer Tire Test 2016. The tested tire size was 235/35 ZR19, test vehicle a Ford Focus ST.